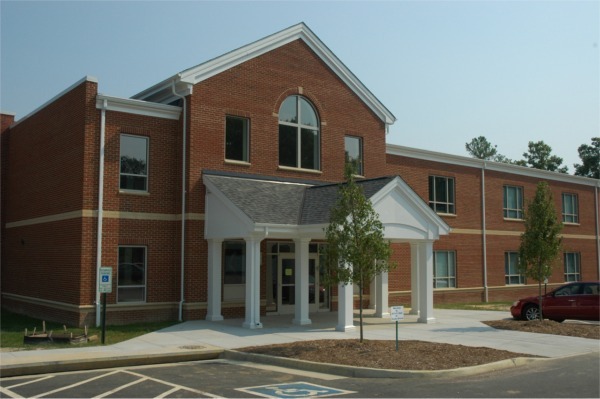 Located in Mechanicsville, VA, Shady Grove UMC is a very active church with a large heart for missions. We value the importance of growing in relationship with Christ and with others through small groups, education, and mission opportunities. We have a wide array of programs for all ages, and we hope you will come and visit to experience who Shady Grove is and help us grow into what we want to be.